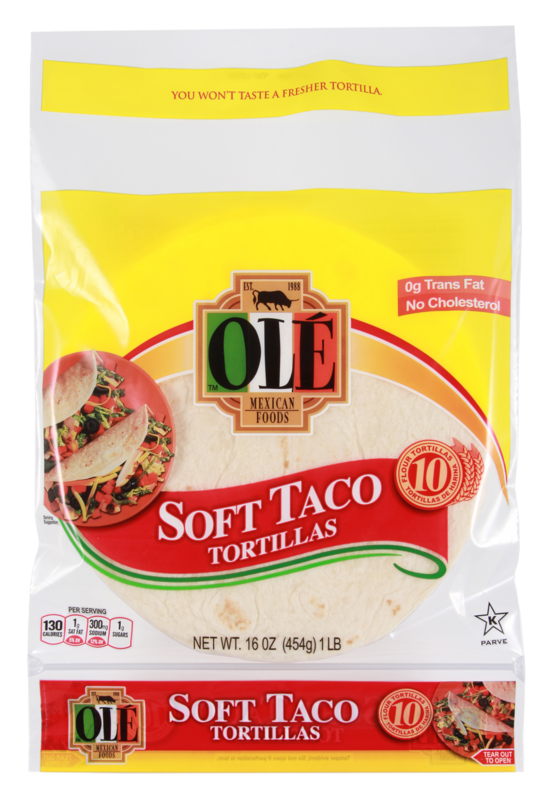 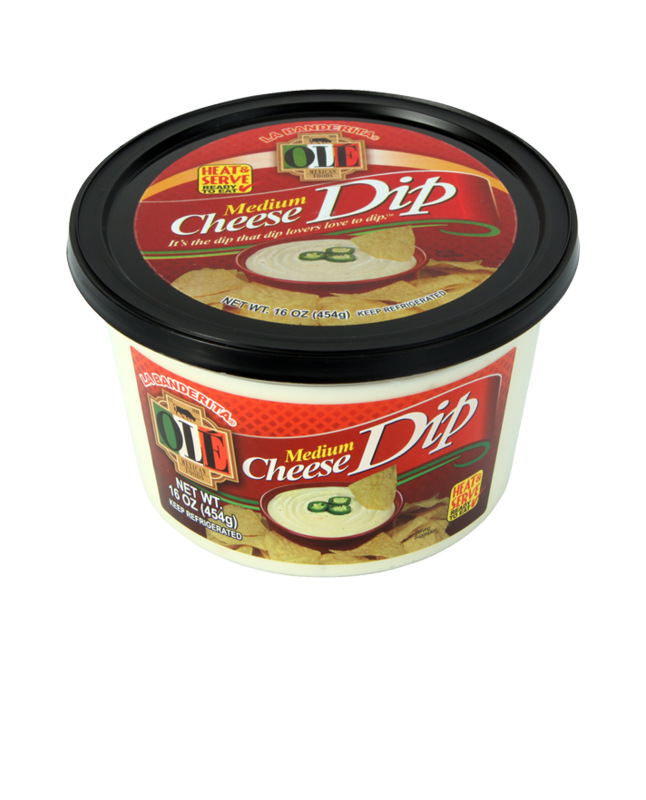 Olé Medium Hot Queso Dip features creamy American cheese with jalapeños and a variety of Mexican spices for a dip that’s the perfect companion to tortilla chips. 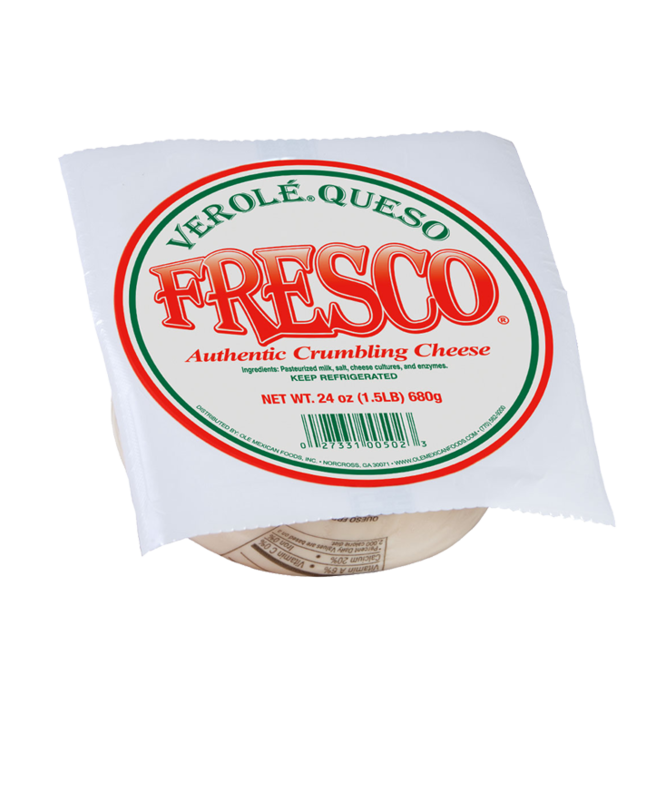 AMERICAN CHEESE (PASTEURIZED MILK, SALT, CHEESE CULTURES, ENZYMES), WATER, JALAPEÑO PEPPERS, SKIM MILK, CARROTS, ONIONS, SPICES, SORBIC ACID (TO PROTECT FLAVOR). 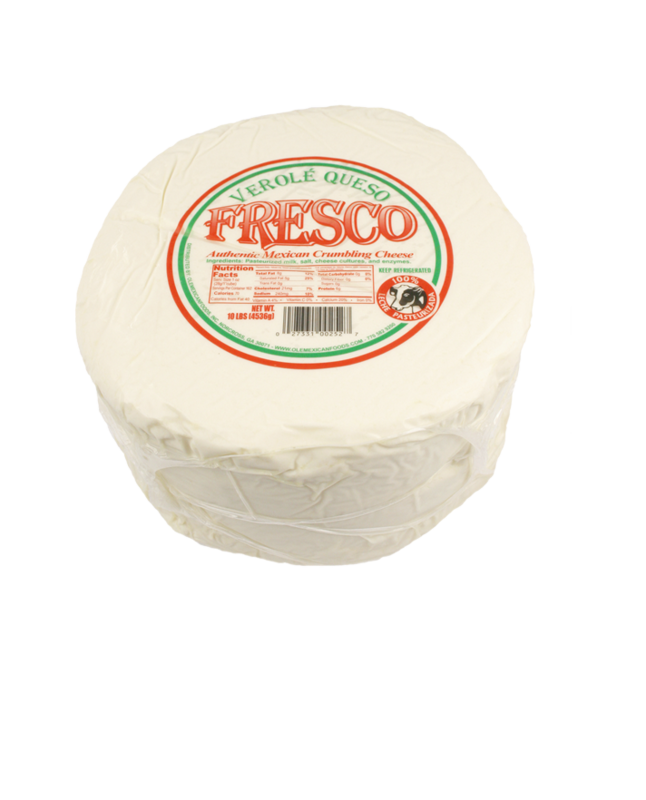 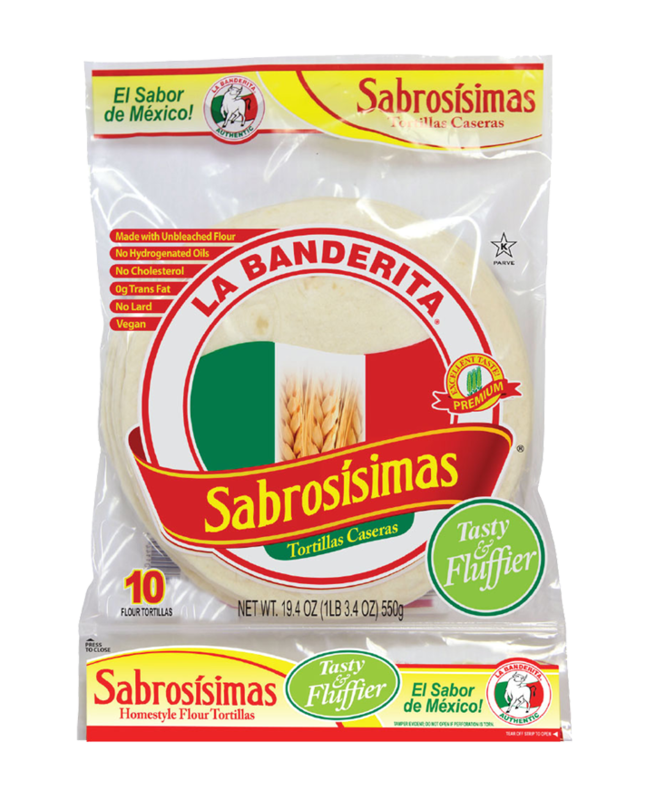 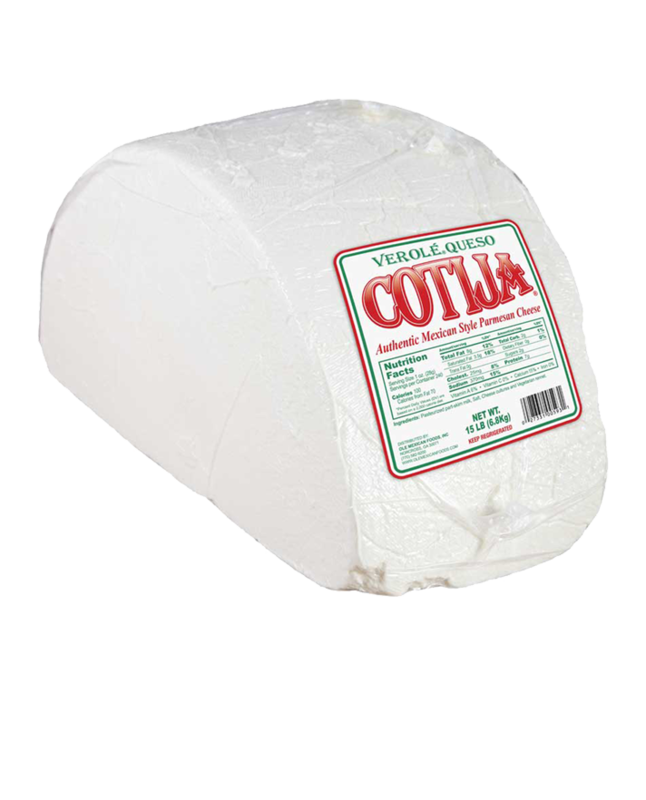 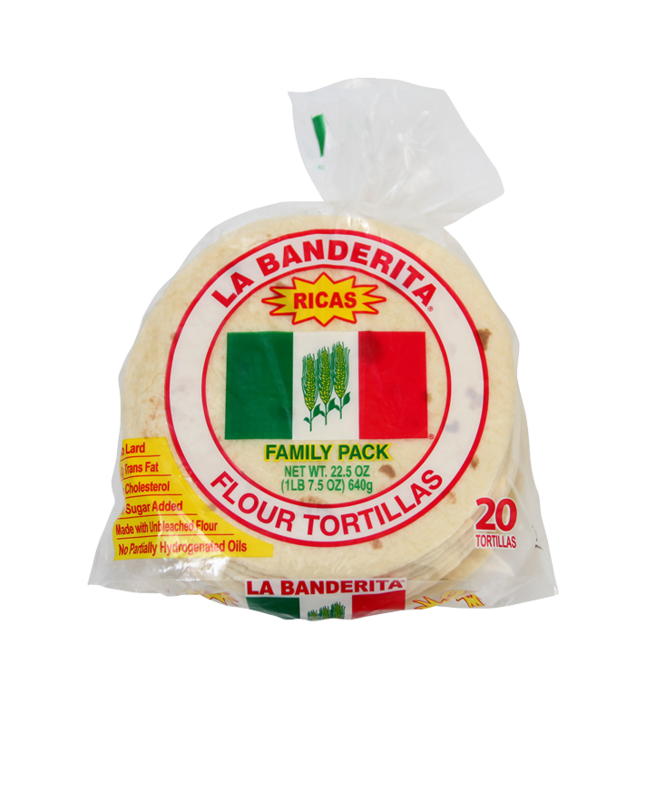 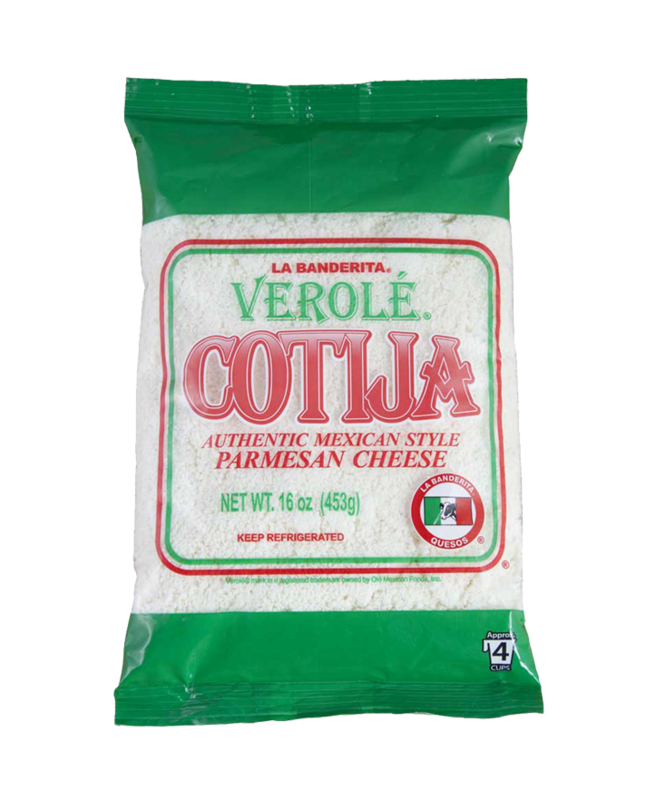 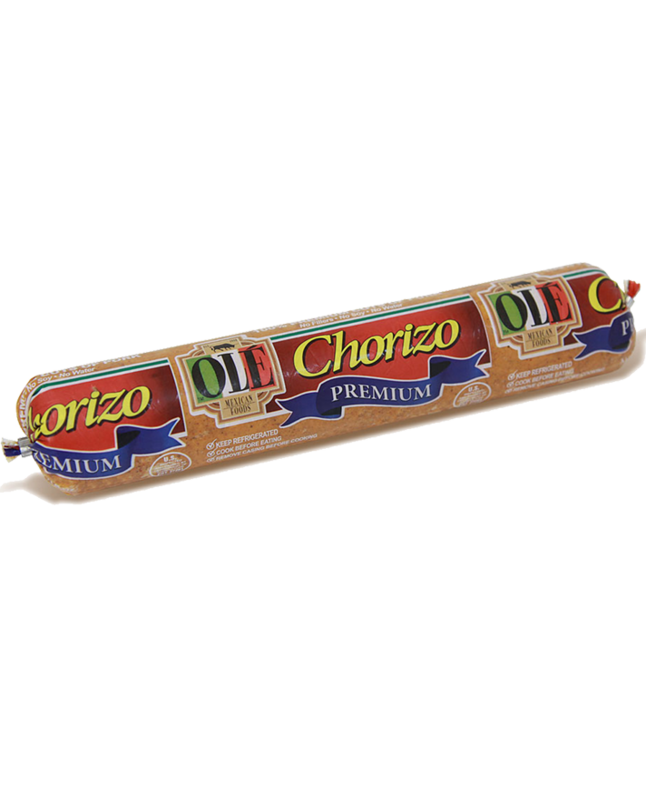 Verolé Queso Fresco 10 lb.